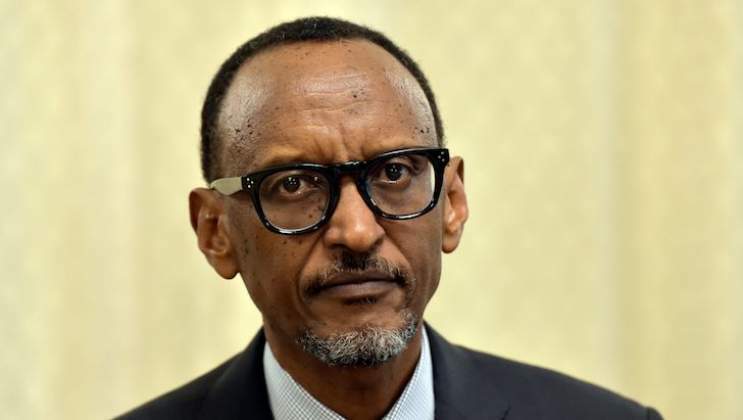 States, to prepare for the technologies that are remaking global commerce, especially artificial intelligence, robotics, data mining and cyber security," said Kagame. "We should not fear these changes or attempt to delay them. That would be futile and counter-productive. They are the future engines of productivity and prosperity for our youth."